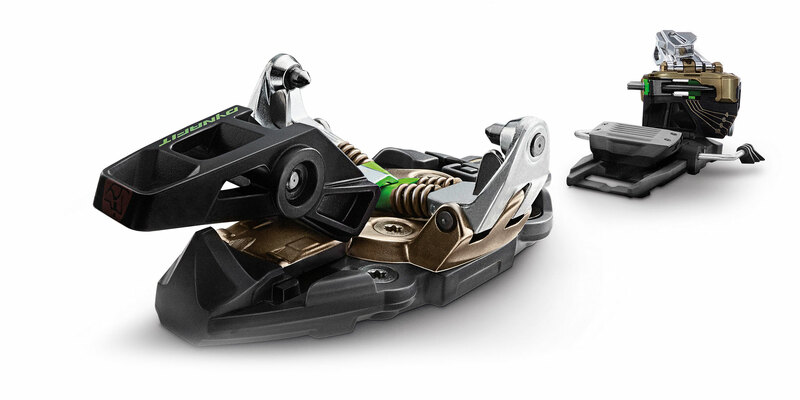 While traditional tech bindings are great on the uphill, they often leave a lot to be desired on the downhill. 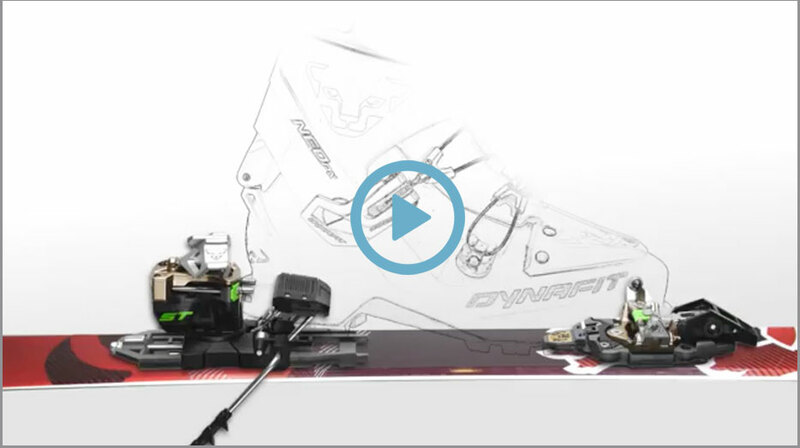 This isn’t the case with the TLT Radical 2.0, which offers all the power and safety you need for your descent. 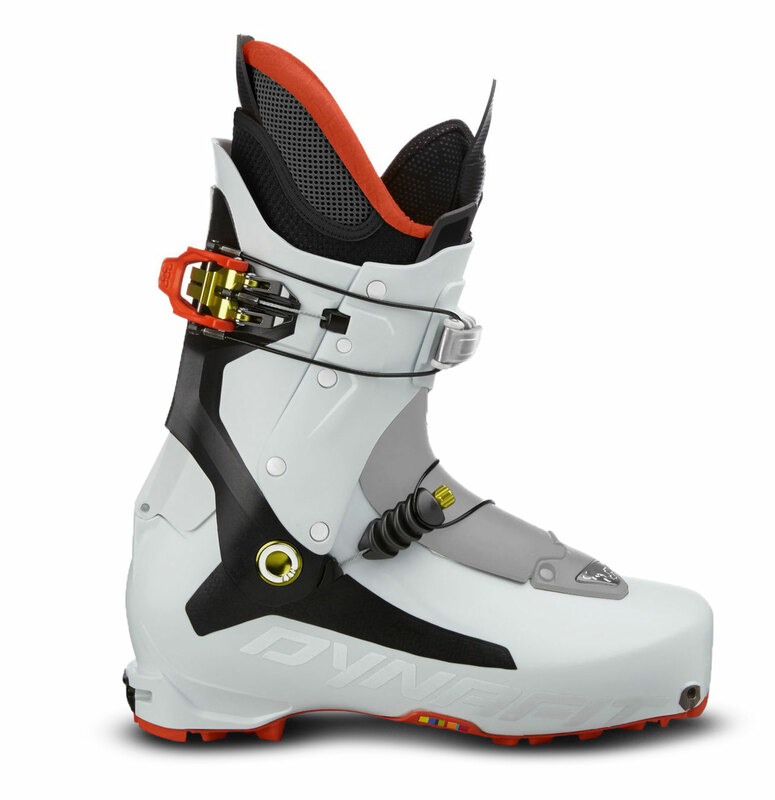 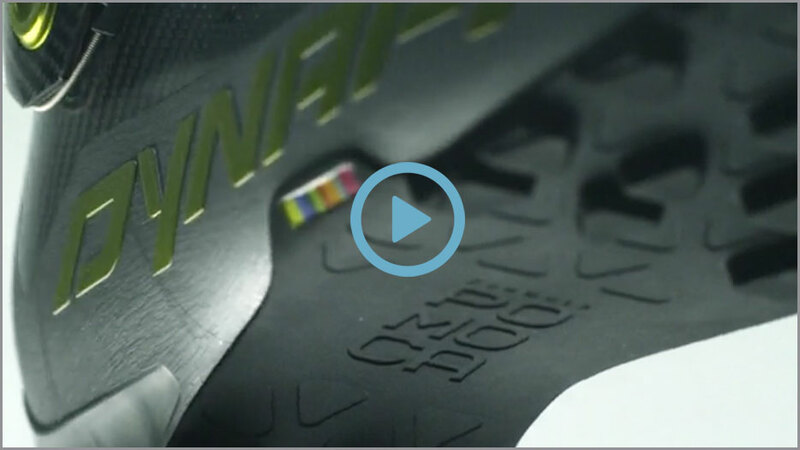 Built for the backcountry skier whose priority is speed, the TLT7 Performance Boot features an energy-saving Speed Nose and a set-back pivot point that helps you save energy for the descent. 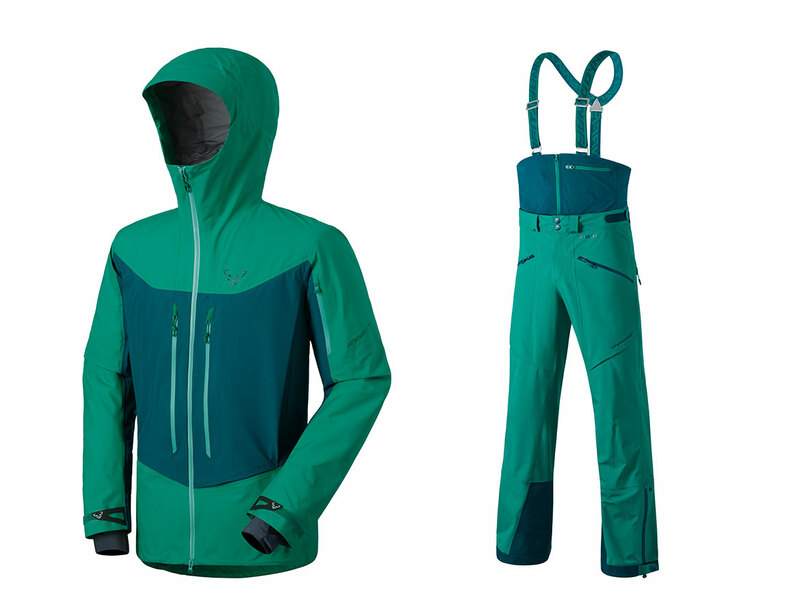 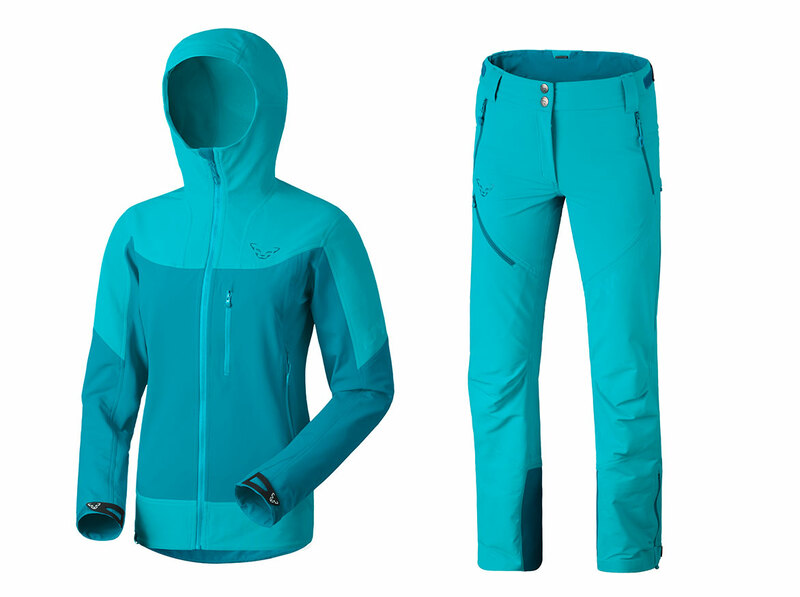 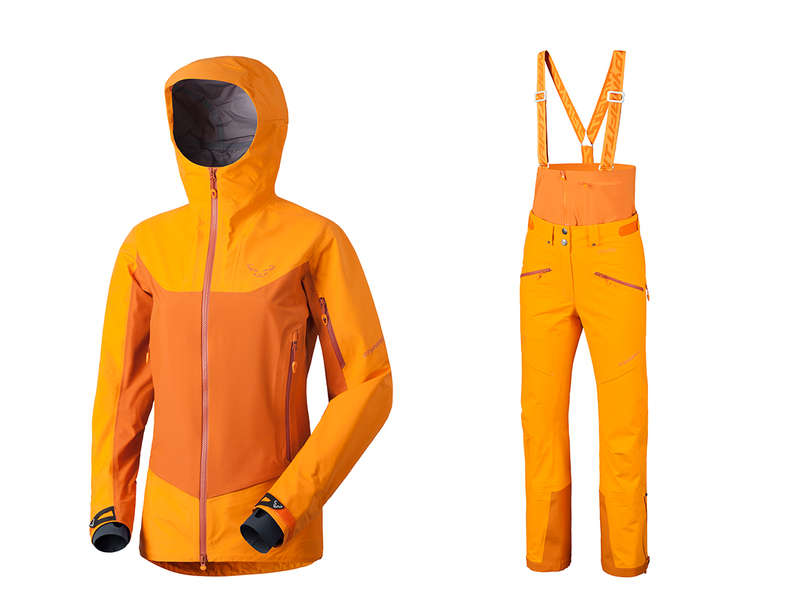 Utilizing unique Gore-Tex C-Knit technology and fully-taped seams, the Yotei Jacket and Pants are incredibly wind and waterproof, while also being lighter, softer, and more breathable than ever. 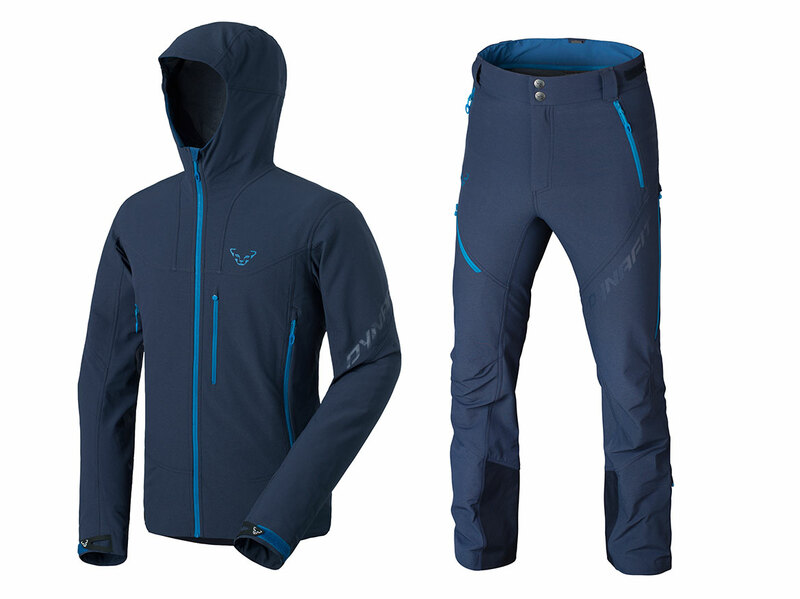 Ideal for high cardio touring trips, the Mercury DST Jacket and Pants are made of high performance softshell fabric that is both highly protective and incredibly breathable.